Posted on May 26, 2015 by Toby Scott, D.C.
Every Spring/summer residence of Overland Park and Olathe make their way to the lawn care stores and hire lawn service crews to tend to their lawns. Johnson county is out in full force laying down pre-emergents and fertilizers in their best efforts to prevent unwanted weeds that harm the health and look of their lawns. But, are we treating our bodies and health with as much respect for prevention? 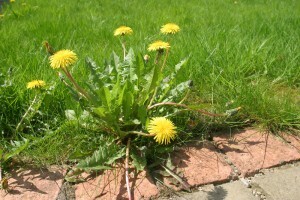 or, are we letting our bodies become ridden with weeds that are sure to create future health problems. This same analogy can be observed with most things of value in life, from cars and finances to houses and smiles/teeth. Most of us apply this “preventive principle” to everything of value in our lives–EXCEPT OUR HEALTH and certainly not our joints and nervous system. 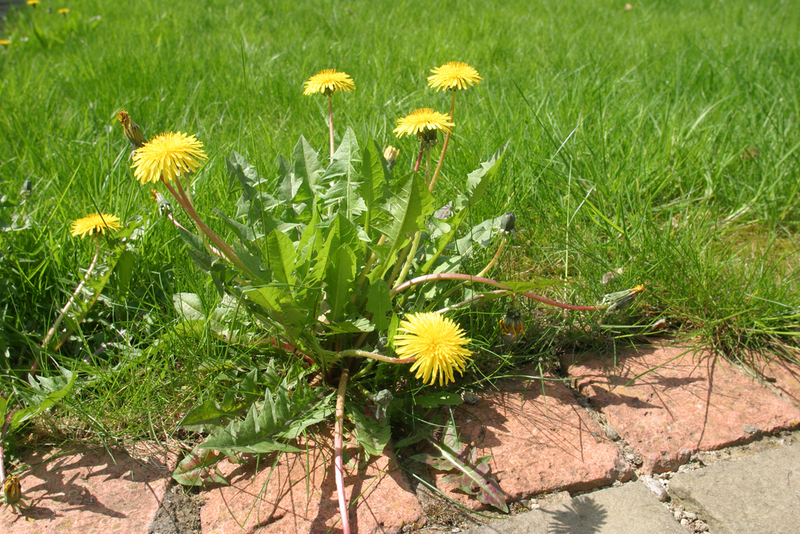 Ask yourself these questions: What am I, family, friends and co-workers doing to prevent unwanted “health weeds” this summer? What am I doing to prevent the health of my joints from decaying? What am I doing to enhance my adaptive ability and nervous system health? Today, what did I do to improve my health? Waiting until you MUST do something is always more costly and time consuming than preventive measures. Don’t wait for a crisis, think of maintaining, preventing, improving and maximizing instead of reacting, masking, treating and killing disease and symptoms. When you are feeling and functioning well is the best time to see a Chiropractor and get expert advise on your health and that of your joints and nervous system. Have a regular check up for you and your family it could be the best investment you could ever make. We are here to help and serve in any way we can.